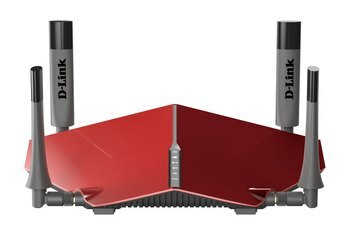 The unusual, dronelike fire engine red industrial design of the D-Link AC3200 DIR-890L/R router is eye-catching. 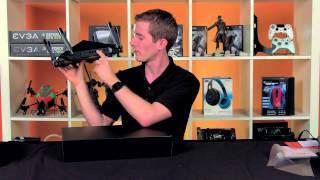 Reviewers found the router stable, reliable and easy to set up and administer. You can plug an external hard drive into the router, so that it doubles as a network storage device. Testers found the router performed acceptably, but wasn't the fastest in its class--and longer-range performance was poorer than that of competitors. 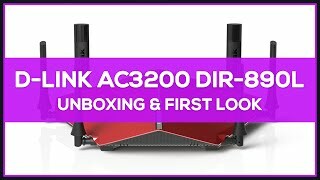 The D-Link AC3200 is one of the most expensive routers on the market. The router lacks a number of configuration options that advanced users expect. 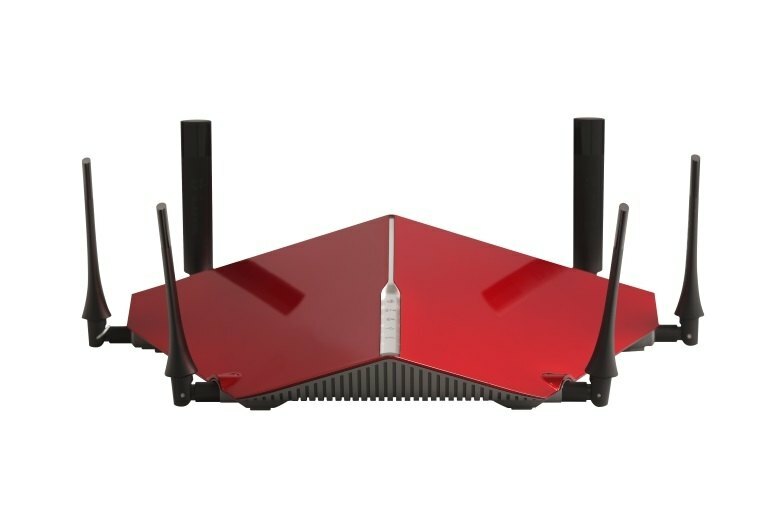 The D-Link AC3200 Ultra Wi-Fi DIR-890L/R Router delivers tri-band 802.11ac Wi-Fi in a bright red dronelike package. 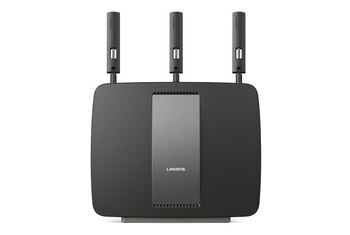 It supports simultaneous operations on up to three high-speed networks--two 1300 megabits-per-second networks on the 5 GHz band and one 600 Mbps 802.11n network on the 2.4 GHz band. 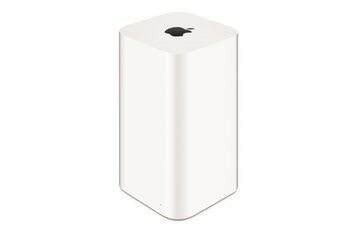 That said, our feeling is that if you are going for a router like this, then your home probably is bustling with tech. We’re not just talking about NAS devices, but also media streamers, tablets, smartphones, smart TVs, Wi-Fi lights, WeMo switches, IP cameras, maybe even still digital cameras and other connected gear. This D-Link has the capacity to handle all of that with ease. This gargantuan tri-band router not only turned in record-breaking times on our throughput tests, but it also happens to be the coolest-looking router we've ever seen. You have to submit changes on every page when making changes. No save option on each page to Apply All later. This is not uncommon on consumer grade routers. I personally used the D-Link as my home network's router for three weeks to see if it would act up or crash and surprisingly I had none of those issues. 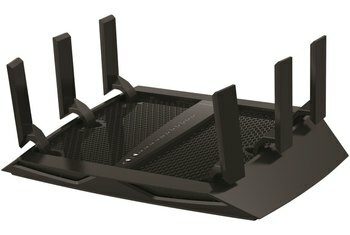 While the router does carry a massive footprint, it looks amazing doing it; a piece of art that's functional. It's very quick with D-Link's own USB adapter but its 802.11n performance with our laptop's integrated wireless chipset wasn't brilliant, and it's very expensive, so misses out on an award. 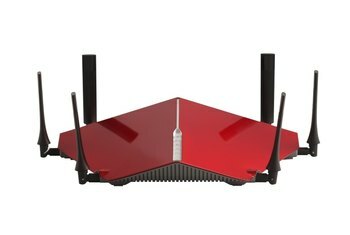 The D-Link DIR-890 is without doubt a good high-end Wi-Fi router, having three things going for it: a great design, fast speeds (both Wi-Fi at close range and storage) and strong signal stability. Unfortunately, its range falls short, and the lack of configuration settings and features are disappointing. On top of that, it's just too expensive. Despite its difficulties in customization and its limited extra features, as far as speed is concerned, the DIR-890L has not disappointed me. In speed tests on my iMac connected wirelessly to the router, I’ve seen speeds topping 150 Mbps. It just needs a better dashboard and controls. 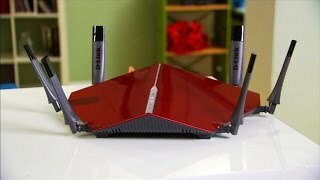 D-Link takes the prize for most eye-catching router we've seen in awhile in any Wi-Fi class. But, like all other AC3200 routers to date, it will consistently produce higher total wireless throughput only if you have enough dual-band devices and only if you manually distribute them among radios. 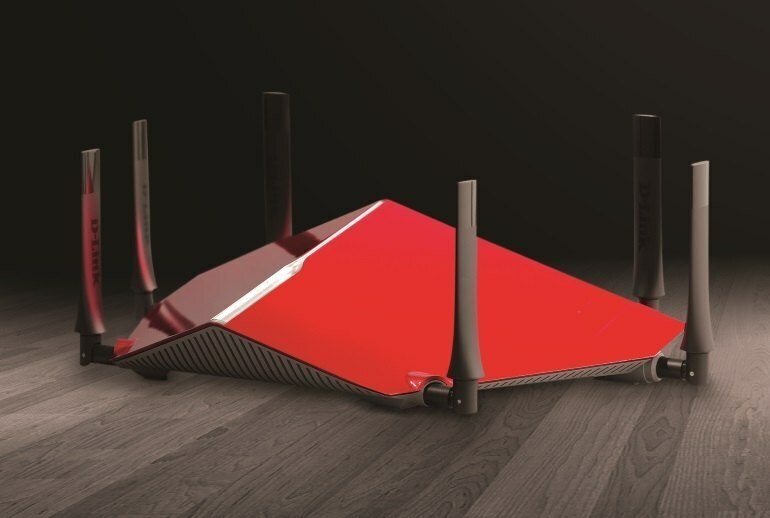 This is the most insane wireless router in the history of mankind. With a 1 GHz Dual Core processor and Tri-Band Wi-Fi, gamers can focus on the game without having to worry if other people are streaming high definition video. You can spread your devices across the 5 Ghz bands to help gain maximum performance without lag.